coords (array, default None, shape= (,2L)) - busbar coordinates to plot the bus with multiple points. 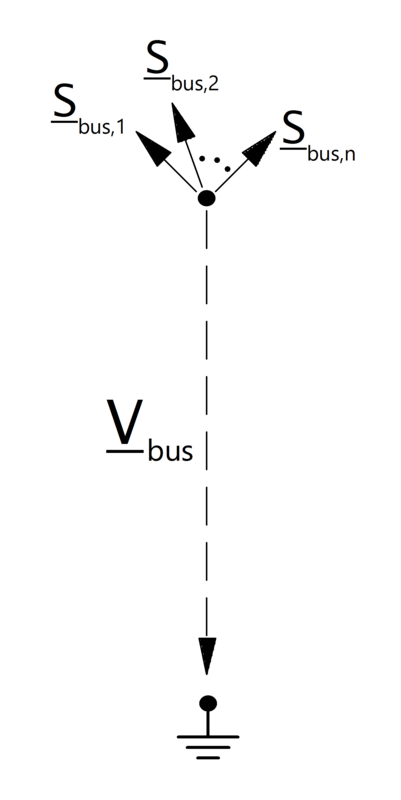 Bus power values are given in the consumer system. Therefore a bus with positive p_mw value consumes power while a bus with negative active power supplies power.